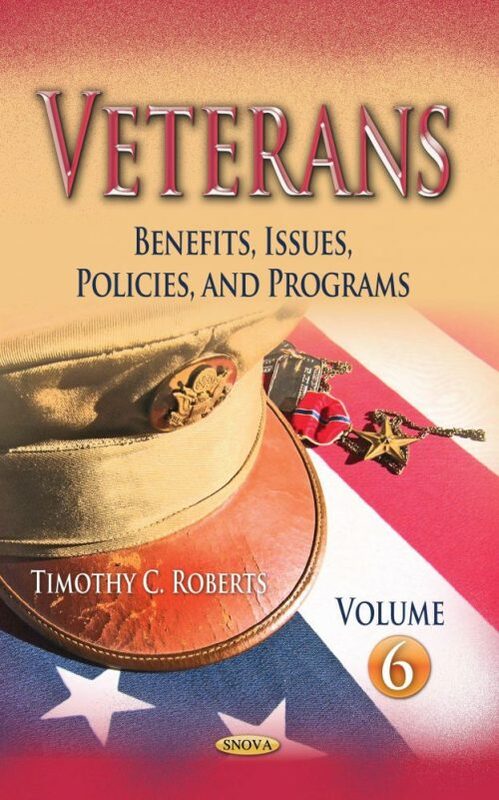 The reports that make up this book examine various veteran issues, including what constitutes basic eligibility for veterans’ benefits, military benefits for former spouses and answers to frequently asked questions such as What Benefits can former spouses of members or retirees of the uniformed services receive under law? This book also discusses three types of VA (Veterans Affairs) housing assistance – the loan guaranty program, direct loan programs and Specially Adapted Housing program – their origins, how they operation, and how they are funded. The report also has a section that discusses the default and foreclosure of VA-guaranteed loans. Finally, the last chapter answers frequently asked questions on health care for veterans, including questions on eligibility and enrollments, medical benefits and costs to veterans and insurance collections.